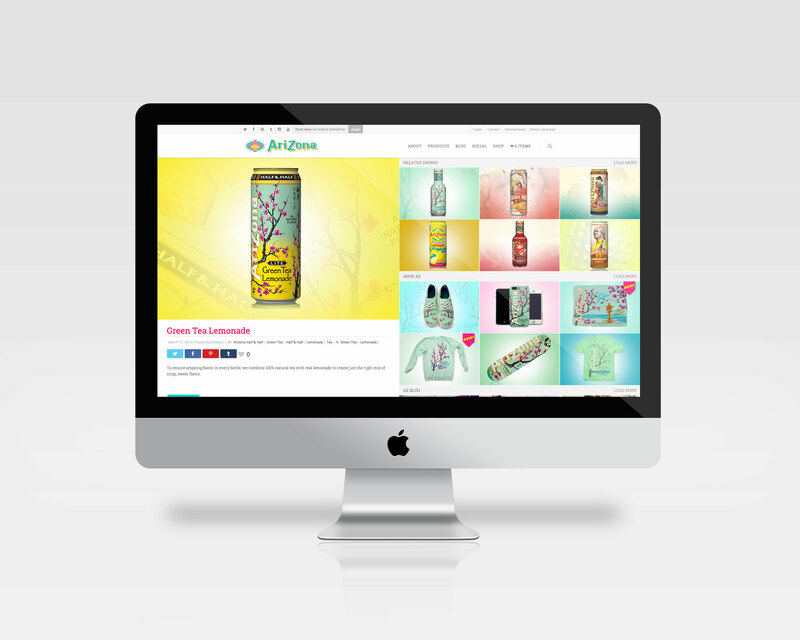 With the amazing design team over at Mpire Creative in New York, Killdisco worked directly with all parties to create a fully responsive and dynamic website which houses not only product details of Arizona’s staple beverages, but also their growing eCommerce website and social engagement hub. 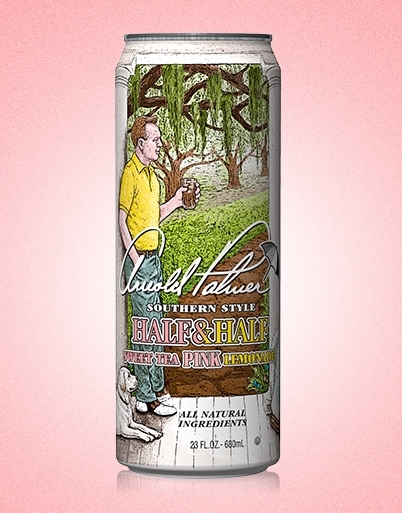 Now the company has full access to update, create, and manage not only their product range and all data associated with them (nutritional facts, available sizes, ingredients) but also a full social scrape of what is trending in association with the brand. 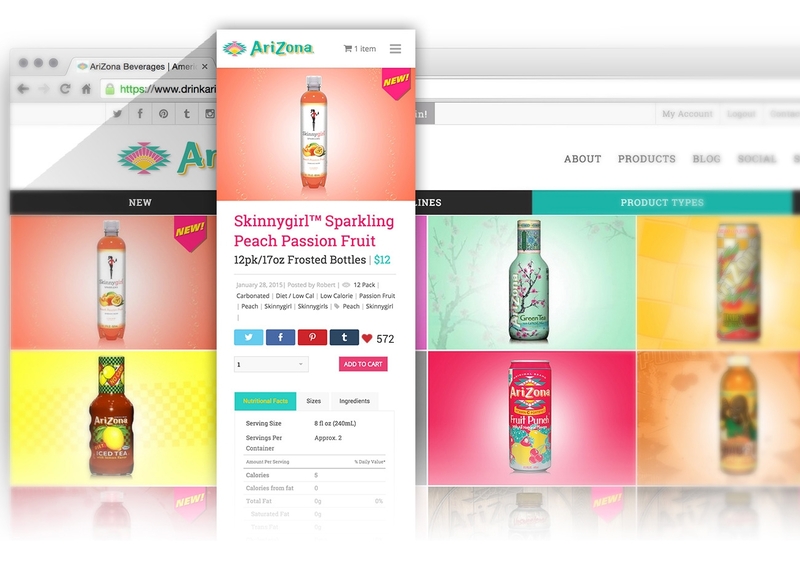 Other great features include our related products and posts grid on single pages. By having such a diversified grouping of products, we were able to now suggest items related to those products to the consumer, ultimately decreasing bounce rates, and increasing revenue through associated products. 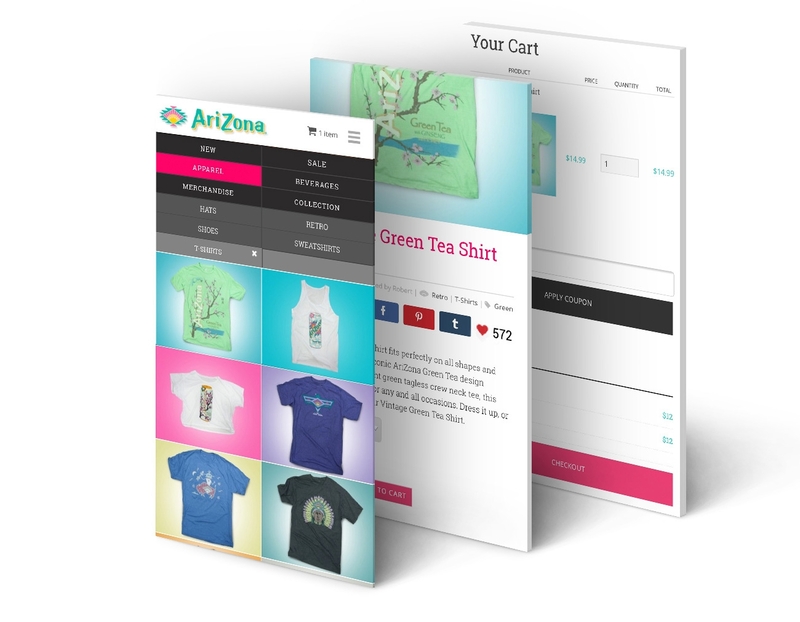 To top it all off, we worked directly with Arizona’s fulfillment team along with Mpire, to make sure the new site would be talking directly with the warehouse that houses the selected product for sale.